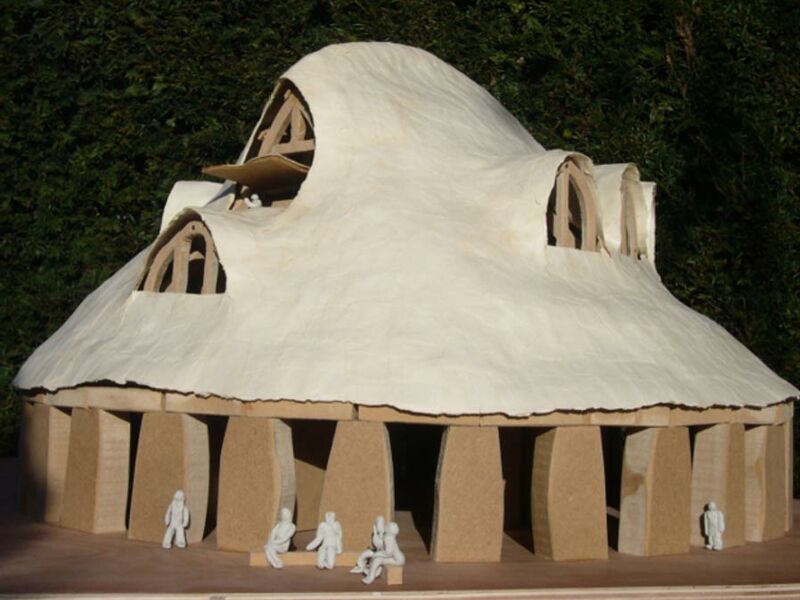 Could the prehistoric Stonehenge megaliths once have been the support for a wooden, two-storey roundhouse, a venue for feasting, speakers and musicians? That’s the theory of an English landscape architect who designed a small model of what she has in mind and is looking for money to build a 1:10 scale model of the structure. Sarah Ewbank says the fact she is not an archaeologist has freed her from preconceived notions and allowed her to approach the matter in a fresh way. “I believe Stonehenge was a Bronze-age venue, a large oval hall encircled and overlooked by galleries. Interestingly the upper level was tiered, the height of different sections reflecting the different height trilithons. 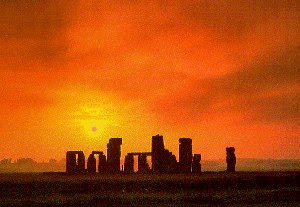 Consider both hall and galleries filled, listening to a speaker, or maybe there was feasting on the galleries with dancing below, perhaps crowds gathered to listen to singing or musicians playing, or maybe ceremonies took place to welcome in the solstices. It all sounds rather splendid and certainly needed – there were no electronic gadgets then! 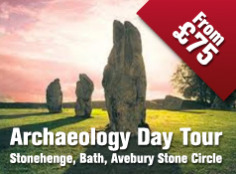 Stonehenge Tickets and Day Trips from London. 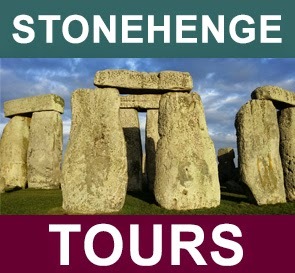 Save time and money when visiting Stonehenge.